I’m typing this report with blue skies and green fields visible from my office window…a bit of a change from last week’s snow. Only a couple of weeks until the clocks change and then “summer here we come”. Right…down to business…The Gladman Land planning inquiry has been completed but it may be a couple of months until we know the outcome. Much of the argument revolves around planning law and national/local policies but the infrastructure argument is still a strong one. As soon as we have any detail we will post it on the Parish Council website and local social media. 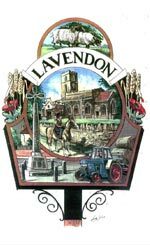 We are currently consulting with our expert on the Lavendon Neighbourhood Plan with regards to producing a draft. This will then be refined before undergoing the required scrutiny which is needed for the plan to be adopted. We have been asked how this work is being funded and the answer is we have grant applications in place which should cover all of the costs. 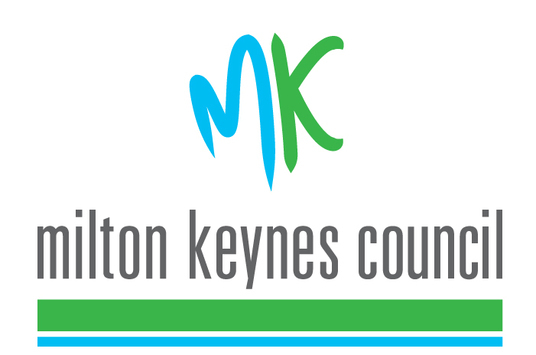 Our plan for a litter pick day in and around village on 3rd March was postponed due to the weather conditions (we were happy to go out but we wouldn’t have been able to see the rubbish under the snow) and we are aiming to get a team together for 17th March. 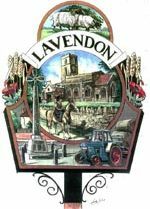 We would like to make this a regular litter pick, maybe every couple of months, so would welcome volunteers to get involved to keep our village looking great. It has been noted that some of the local laybys are suffering with Fly Tipping. These incidents are being reported and we will continue to chase to get these areas tidied up. We do still have a couple of allotments available on a first come first served basis. Please contact Jane at the Parish office if you would like one of these.